Hours after Congress president Rahul Gandhi alleged that Prime Minister Narendra Modi was a “middleman” for Anil Ambani, Reliance Defence responded saying the “proposed MoU” mentioned in a purported email cited by Congress president was a reference to its cooperation with Airbus Helicopter and had “no connection” with the fighter jet contract. The Congress chief on Tuesday accused PM Modi of ‘treason and breaking the Official Secrets Act’. 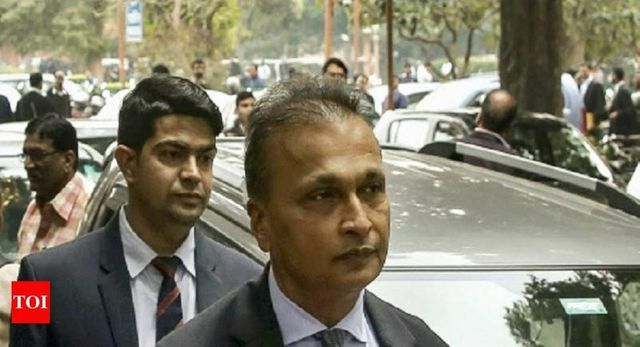 “By leaking information on the Rafale MoU in advance to Anil Ambani, the PM has broken the Official Secrets Act and compromised National Security, opening himself up to criminal prosecution,” Rahul said.